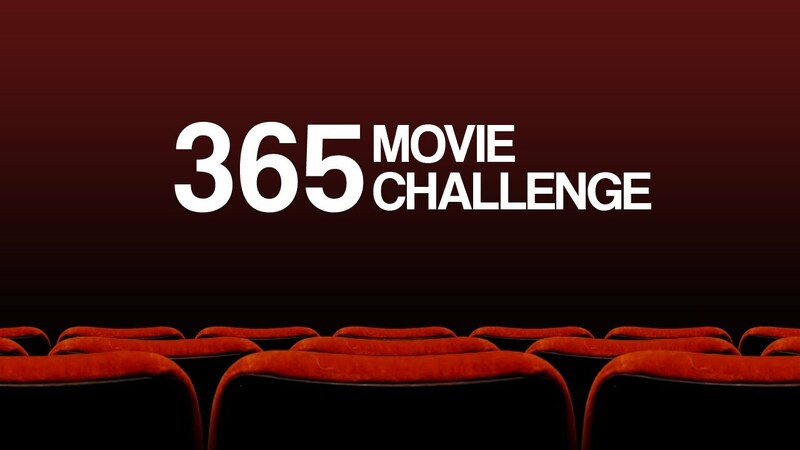 Just for fun, para makumpleto ang 365 movie challenge kailangan lang manood ng limang movies na related sa bawat movie goals na nasa baba. 1) Limang pelikula sa bawat movie goal. 2) Kailangan mga pelikulang hindi mo pa napapanood. 3) Isang movie goal lang sa bawat pelikula. 4) Pwede kang mag-post ng kahit ilang palabas sa isang araw as long as napanood mo ito from Jan 1 to Dec 31, 2018. Comments Mayroong at least 3-sentence review. Walang prize, just bragging rights haha jk. Good luck! Oo nga no. Sorry, gawin na lang nating option yung extra goal. PExers get to choose one movie goal to skip. I read the book prior to my travel to Amsterdam and I loved the book. Another example of books are always best over movies. I read the book when it came out. Went to Florence, Italy a few years ago. Love the book, hated the movie. 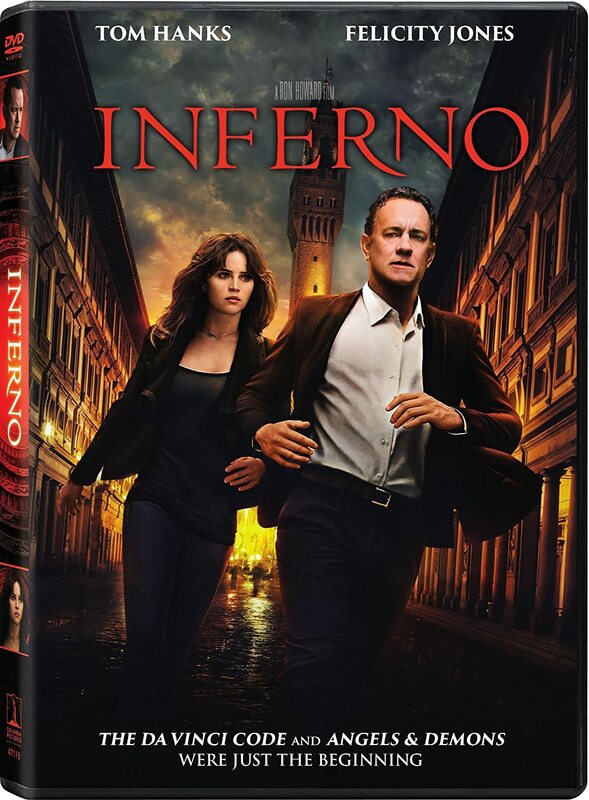 This movie is number 1080 in the list. 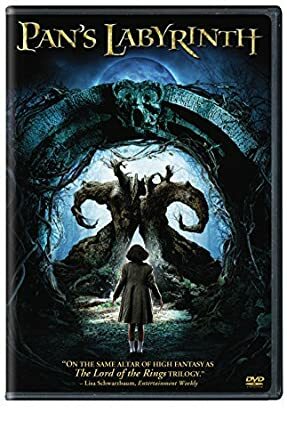 Very good movie directed by Guillermo del Toro. Director never fails to deliver with his movies. "You're getting older, and you'll see that life isn't like your fairy tales. The world is a cruel place. And you'll learn that, even if it hurts." You can't use the same movie for multiple goals. I guess that's what MBdemigod meant. ^ aaah. that makes sense. thanks! I wanted to see this movie ages ago, coz it was said to have a traumatic effect to kids. I think the movie managed to touch death appropriately. I cried. Non human characters in this movie are the ghosts seen by the female protagonist. I liked and enjoyed the movie. 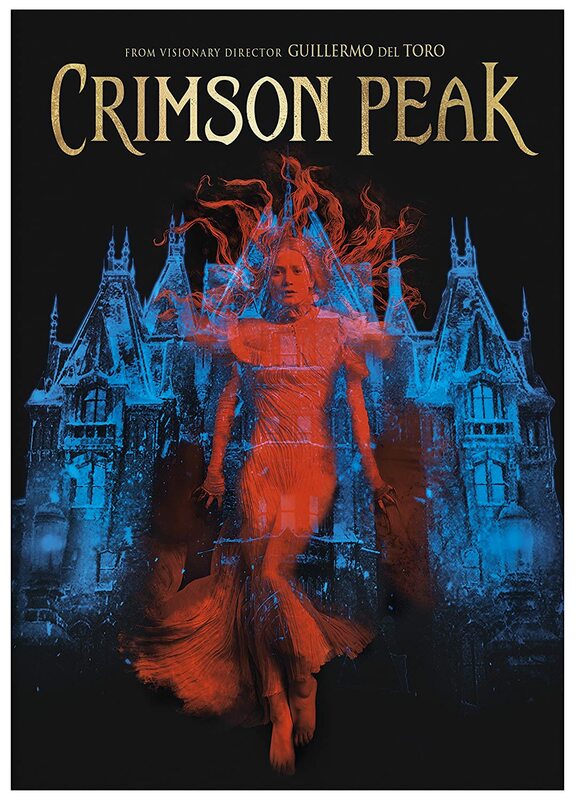 Movie title is mentioned in the film - beware of crimson peak. I loved the first two movies, and really waited for this last installment. You cant help but love these girls (characters) and wish them success and happiness in life after their last hurrah. I was sad the trebles were cut out, they were part of the franchise's charisma. Anyhoo, the script was funny as usual and the plot was written accordingly. I loved that the cast wasnt all white. I loved that the romance was a big part of the plot for an action film, even though the men have more chemistry together than their respective lovers. But the overall action scenes were just so-so. It started really well, then it went downhill after the flashback. The humor was forced, I cant even talk about the romance angle, so icky. I've seen all Insidious movies in theater, and I hope this will be the last one before it drags the better ones to trash. I was skeptical coz I didnt like how the trailer was made. But lo and behold, it was a really good and deep movie. It tackled a lot of things, other than LGBT, it also showed how people stereotype, etc. Juday and Angelica were perfect for their roles.